Turk'y Veggie Wraps | Meatless Monday Week 4 - Video! Turk'y Veggie Wraps is a perfect "starter" recipe that is a family favorite. Quick and easy to prepare with ingredients that are readily available. Great for kids too! "Maca Mayo" is one of our favorite flavored vegan mayonnaise spreads. 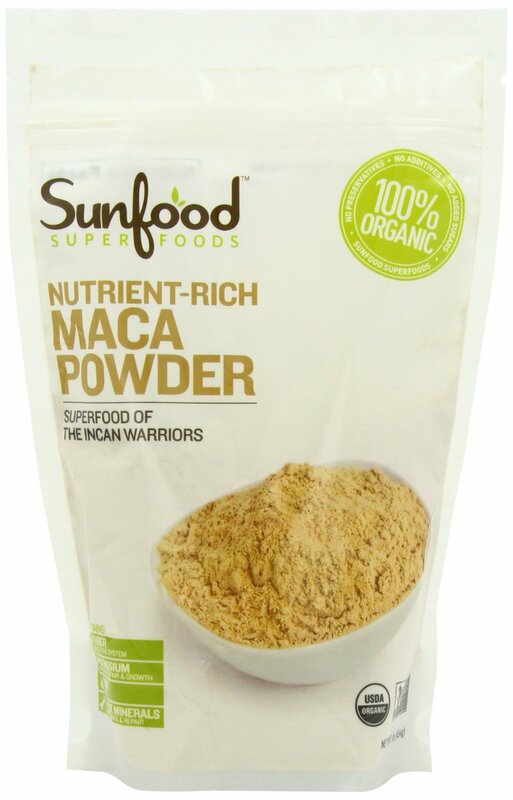 Maca is an ancient superfood that is sometimes called "Peruvian Ginseng." We use it in smoothies and spreads. Step 1: Saute the Tofurky slices in a bit of oil for about1-2 minutes. Do not overcook. You just want them to become soft and juicy. Set aside. Step 2: Spread 1 tablespoon of maca mayo on the tortilla. Step 3: Layer a few lettuce leaves and Torfurky slices (5 - 6) on top of the tortilla. Step 4: Add one-third of the carrots, tomatoes, corn chili salsa, and mixed grilled vegetable bruschetta and avocado (if you decided to use these). Roll into a tight wrap and secure with toothpicks. Step 5: Cut in half and enjoy!